Designed for the combustion of electrical cable insulation BS 6425: Part 1 and 2 - 1990 and IEC 754-1: 1994. Inhalation of acidic smoke - rather than burns - is the cause of death of many fire victims. 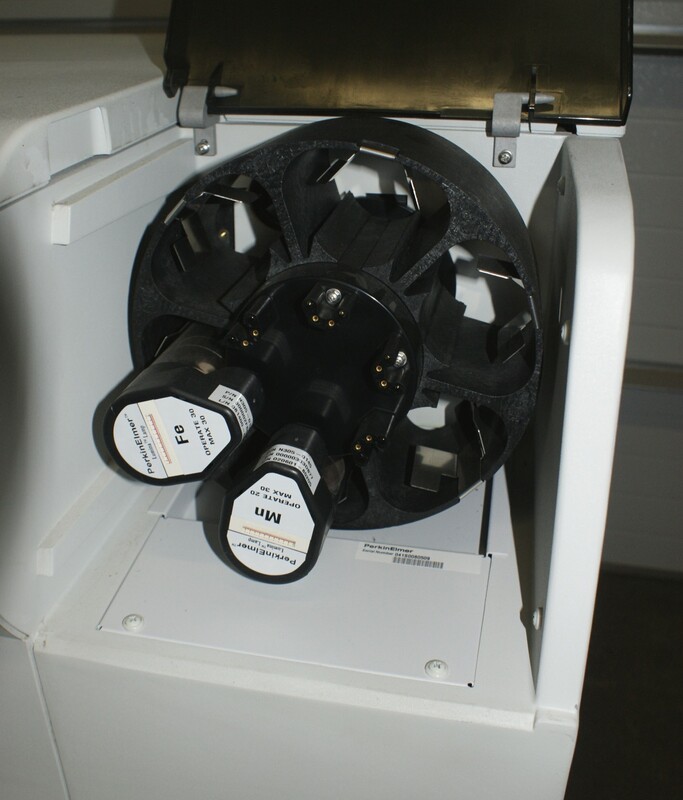 The above standards were introduced to allow measurement of the smoke emissions from burning electrical cables. In this test, cable samples are heated within a worktube at a programmed rate of rise; four samples can be processed simultaneously. A small flow of air is passed over the samples and then collected and analysed for acidity. Four tube design offers increased working capacity. Powerful elements provide 1200°C maximum temperature and fast heating - better than 20°C/minute to 1000°C. Lightweight insulation allows fast cooling between tests. Digital temperature control offers precise setting of temperature, repeatability and stability. The rate of rise of temperature and maximum temperature can be pre-set. An optional programmer is available to give automatic cooling after the timed hold at maximum temperature. Optional digital communication with a PC is available if the programmer option is selected. An optional calibrated probe thermocouple & digital indicator can be provided to monitor the sample temperature within the silica tube. Solid state control - zero voltage switching and rapid cycle time give smooth and reliable control. Overtemperature protection is available as an option.